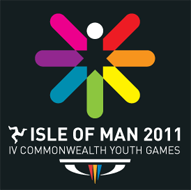 The Isle of Man 2011 Commonwealth Youth Games are now over. This website is closed and for reference purposes only. Some external links may no longer work. 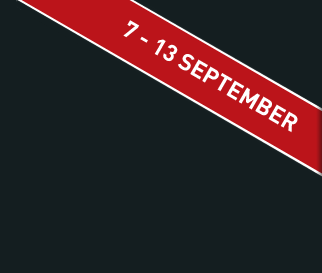 For the latest news and information, please visit the Commonwealth Games Federation website.